We got the pink and white ones for our daughter and she LOVES them. I truly think she likes skiing more because she likes her equipment, it's so cute. These are a great product at a great price. We are very happy with our purchase. 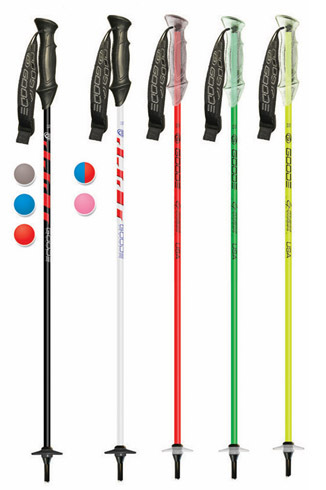 Click the button below to add the Junior G-Max™ Composite Ski Pole to your wish list.